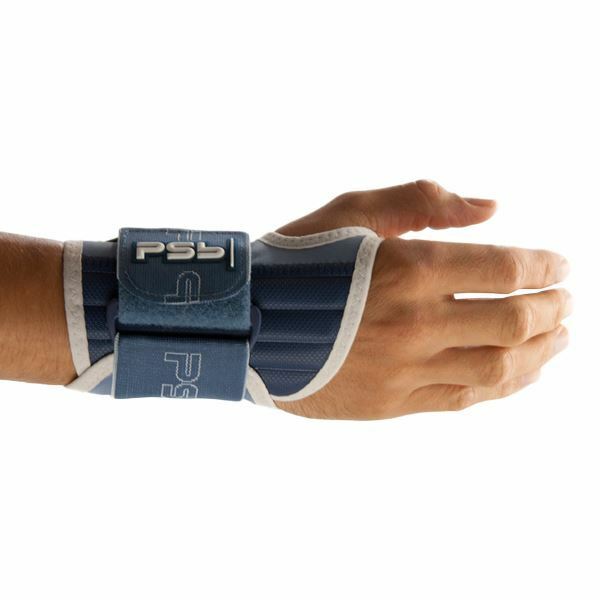 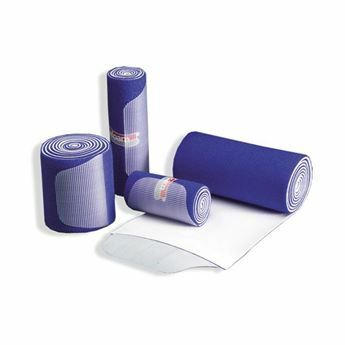 Gives the right support for stretching and bending of the wrist. 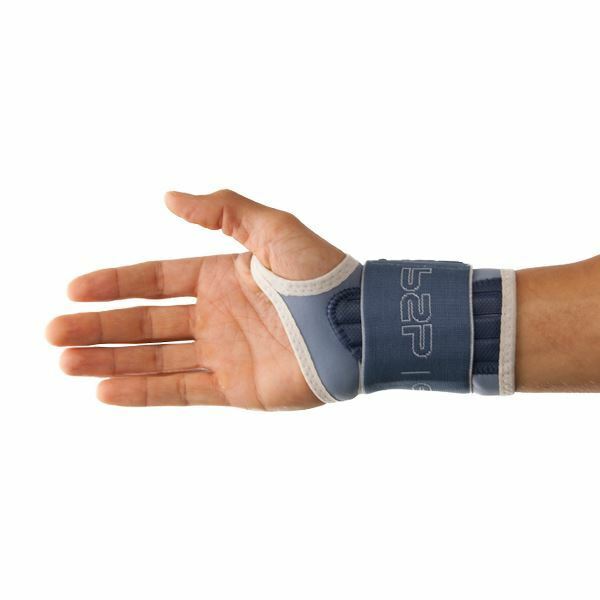 Extra adjustable compression thanks to the elastic strap. 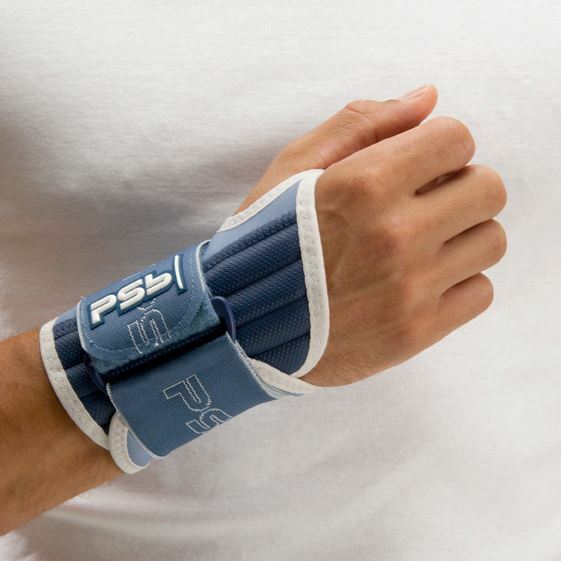 When should you use the PSB Wrist Brace?